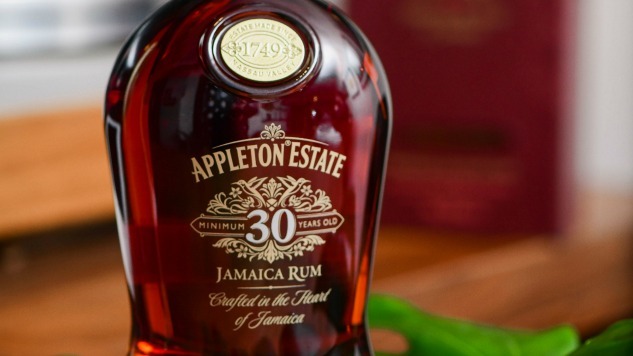 In 2008, Appleton Estate, the oldest continuously-run distillery in Jamaica, launched its first 30-year-old rum. Now 10 years later it’s doing it again with a new 30-year-old expression that the distillery says is even better than the last. While the youngest drop of rum in the bottle is aged 30 years, this year’s expression includes rum that is much older than that. Some of the rum included in the blend is as old as 50 years. As you might expect, the rum will also be in fairly short supply. Only 4,000 bottles of the rum will be made available globally, 900 of those making their way to the United States. Each one has a suggested retail price of $495.